Whether you’re creating a logo, planning a website’s design, or just sharing a file, the right tools can save you both time and money. One exciting but often overlooked group of tools are Chrome Apps. Unlike extensions, which only extend your browser’s functionality, Chrome Apps are fully fledged applications that run within Google Chrome, and also on Chrome OS. The range of tasks you can accomplish with Chrome Apps is impressive. However, finding the solution for your particular needs among the wealth of apps available in the Chrome store can be overwhelming. To help you, we’ve sorted through a huge array of Chrome Apps to bring you 21 of most useful for web designers and WordPress users. Here at Elegant Themes, we’re always looking for tools to up our web design and WordPress game. In the post below, you’ll find the 21 Chrome Apps that are (in our opinion) the best for anyone working with WordPress or design websites. Reviews: An app had to have at least four stars to make the list. Functionality: It had to solve a compelling problem. Relevance: The app had to be particularly useful to WordPress users and web designers. Ready to see what we picked? Let’s get started! 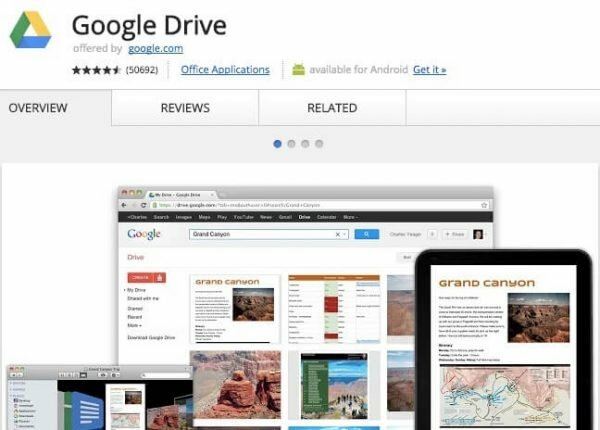 You’re probably already aware of Google Drive – it’s an effective solution for storing and managing files across multiple devices. The Google Drive Chrome App gives you all the functionality of the desktop version, but it also enables you to access and edit your Docs, Sheets, and Slides offline. This is very handy if you’re going to work or travel somewhere without a steady internet connection, but still need to edit assets for your website. Offline editing of Docs, Sheets, and Slides. Ability to access files across devices. Search function to easily find any file. 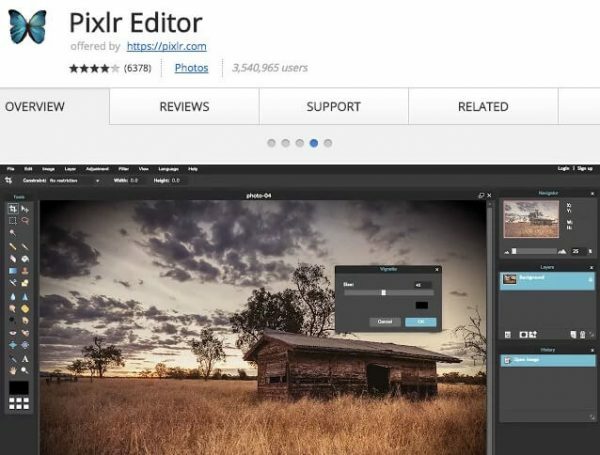 If you’re in the market for an image editor, but don’t want to shell out the money for Photoshop, Pixlr Editor is a powerful solution. We’ll be honest – it’s no substitute for Photoshop, but it can complete most of the basic graphic creation and image editing tasks that WordPress users and web designers do on a daily basis. Overall, it’s a good workhorse Chrome App for editing images. Levels, Curves, Hue, and Saturation adjustments. Gaussian Blur, Noise, and Tilt-Shift filters. 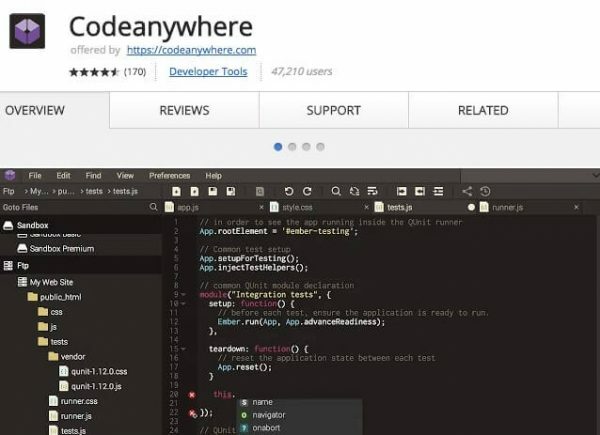 If you’re looking for a code editor, Codeanywhere is a Chrome App you should check out. It includes all of the functionality you’d expect of any code editor, including syntax highlighting and support for large, multi-file projects. Give Codeanywhere a try if you’re learning to code, or just want to try an alternative for your web design and WordPress projects. Enables connection to File Transfer Protocol (FTP), Dropbox, or Google Drive. Offers syntax highlighting f0r more than 75 languages. Ability to share servers, folders, or files with others. 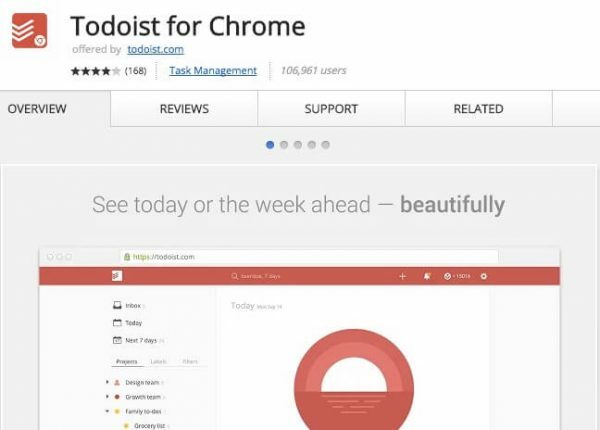 Todoist for Chrome is an elegant, intuitive task management app. It’s perfect for keeping track of all your web design and WordPress tasks and projects. There’s also a mobile app available to complement the Chrome App. Create projects to organize tasks. Ability to create recurring tasks. The ‘Karma’ system gamifies productivity. If you use Gmail for any of your WordPress or web design projects, you’ve probably experienced the frustration of being unable to access project briefs or other important info from clients due to a poor internet connection. 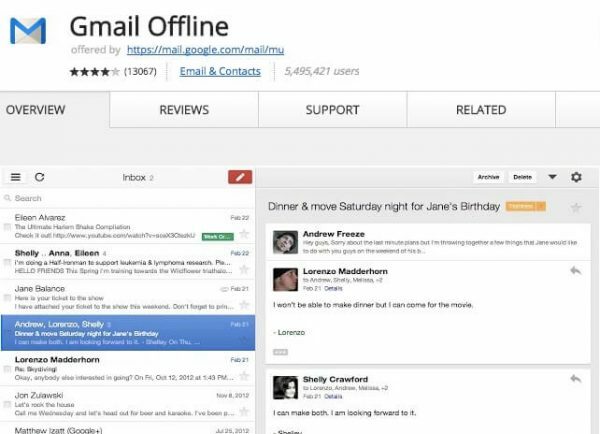 With Gmail Offline, you can avoid this frustration. Once installed, the app saves all of your Gmail messages for offline viewing, and automatically sends the messages you’ve composed once you find an internet connection. Ability to search and archive messages. Automatically syncs your messages whenever it connects to the internet. 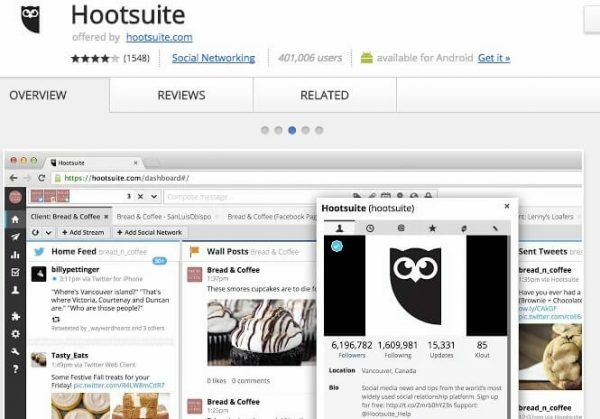 Hootsuite is a tool that helps you schedule and analyze your social media posts. When paired with a properly curated WordPress site, Hootsuite will enable you to drive additional traffic to your posts. Whether it’s for your own site or a client’s, this is a Chrome App that’s not to be missed. Manage accounts across Facebook, Twitter, Google, LinkedIn, and Google+. Measure and analyze social media traffic. Schedule and assign work across your team. 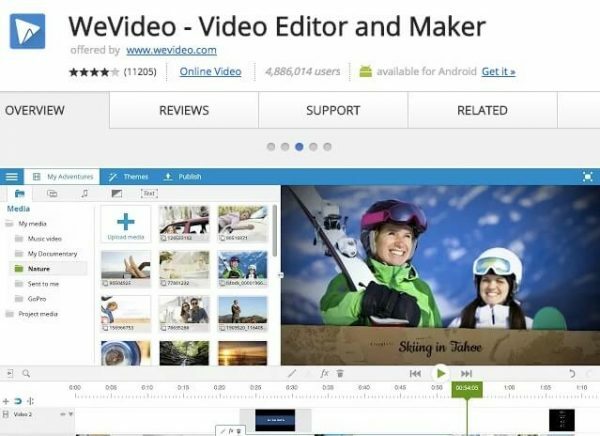 WeVideo is a Chrome App that lets you edit and export videos. While it won’t replace robust desktop options, it offers enough functionality for the most common video editing tasks. If you only need to occasionally perform basic video edits, this is an app worth investigating. WeVideo also integrates with Google Drive, which means that all of your video files can be stored safely in the cloud, rather than take up space on your hard drive. Novice, Storyboard, and Advanced modes. Ability to drag and drop media files into place. Add text, music, transitions, and other effects. Record videos and voiceovers directly within the app. 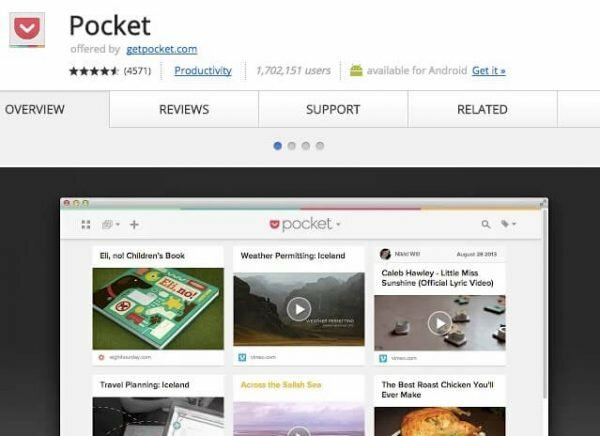 Pocket is a Chrome App that lets you save articles and web pages for offline reading. It strips out all of the superfluous elements, leaving you with a distraction-free web page. Pocket helps you to keep your digital workspace decluttered, since it lets you avoid having dozens of unread articles open at once. This leaves you with more time and focus for your web design and WordPress projects. Save any kind of web page. Removes ads and superfluous elements from pages. 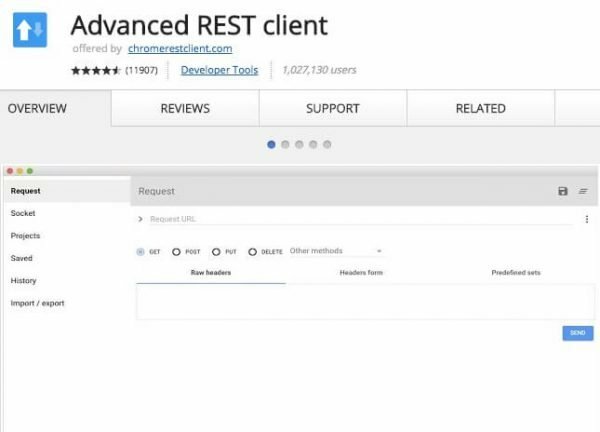 Advanced REST Client is a Chrome App that lets you create and test custom HTTP requests. If any of your web design work involves the WordPress JSON REST API, this will prove to be a very valuable app. Ability to set custom form encoding. Offers a history of requests. Enables data import and export. 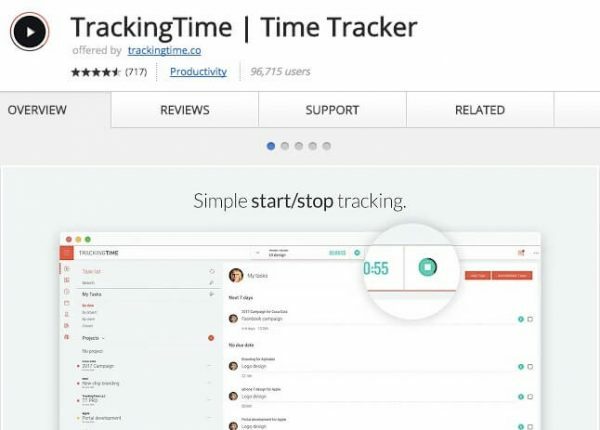 TrackingTime offers a solution to the problem of tracking your employee’s time. It lets you easily coordinate and review tracking across a large number of employees. If your WordPress or web design business is more than just a one-person operation, this could prove invaluable. Ability to comment on tasks. Supports English, German, and Spanish. Includes time and performance analytics. 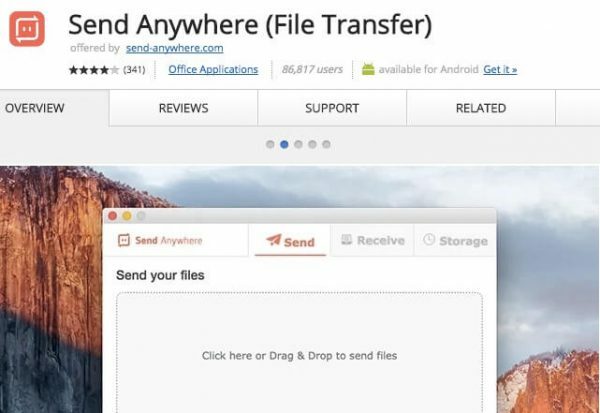 Send Anywhere is a Chrome App for hassle-free file transfers. There are no restrictions on file size and location; all you need is an internet connection. If you’re working on a project requiring file transfers that are too large for email, Send Anywhere is the solution. Ability to send files of any size. Finds the most optimal file transfer path. 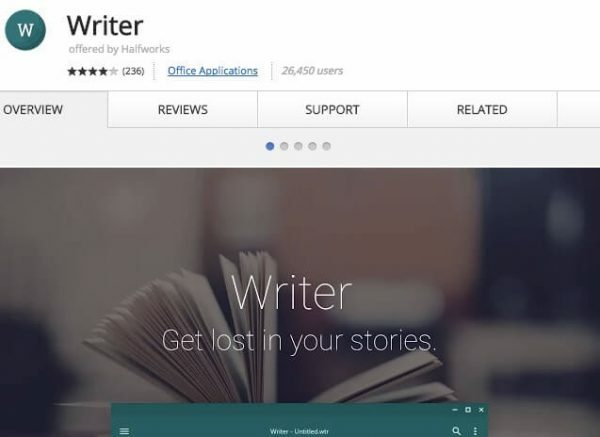 Writer is an app that lets you type in a beautiful, distraction-free environment. This is perfect if you struggle to write your articles amidst the many digital distractions that exist. With Writer, you can fully immerse yourself in the article writing process. Includes word and character count. 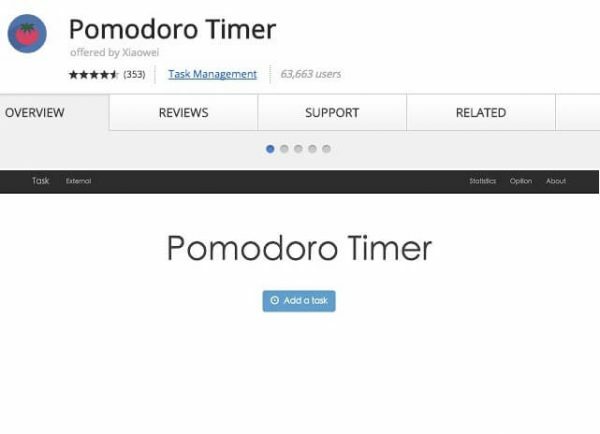 Pomodoro Timer is a Chrome App that aids you in using the popular Pomodoro productivity technique, in which you work in 25-minute intervals with five-minute breaks in between. The Pomodoro technique is a powerful tool for defeating procrastination, and this app makes it even easier. Used correctly, you can get to work on those important web design and WordPress projects you keep putting off. Includes a simple task manager. 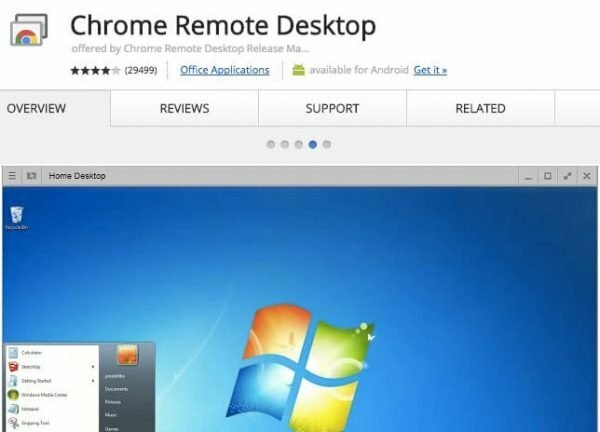 Chrome Remote Desktop is an app that lets you access the computer of anyone running the Chrome browser or operating system. This is a perfect solution for being able to look at a client’s site as they see it, or help a colleague with a design issue when you can’t be in the same room. Secure connection to other computers. Short-term and long-term access available. 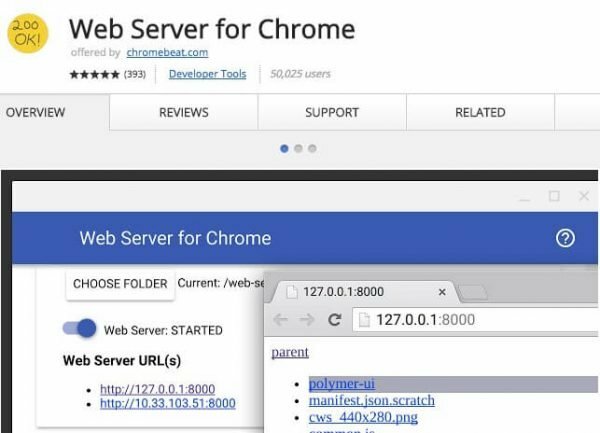 Web Server for Chrome is a tool that lets you serve web pages over a local network. If you’re doing web development on a Chromebook, or just need an easy solution for sharing files over a local network, Web Server for Chrome could be the solution. Ability to listen in on a local network. 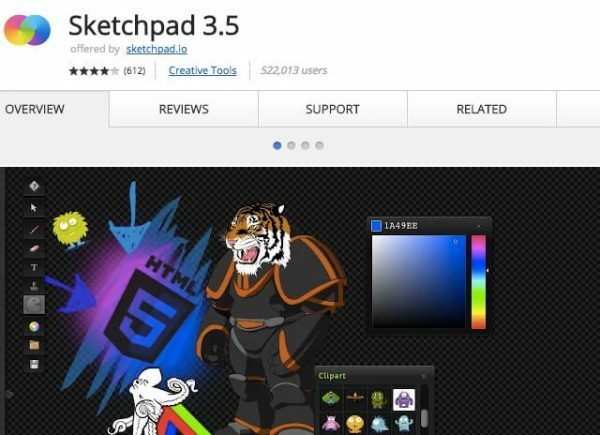 Sketchpad 3.5 is a Chrome App designed for sketching and drawing. If you’re in the early stages of a web design or WordPress project, it can be helpful to do some free-form sketching. Sketchpad 3.5 lets you do all of this from within Chrome. Ability to edit images and vectors. Sketching out your rough design is often followed by a wireframing stage. 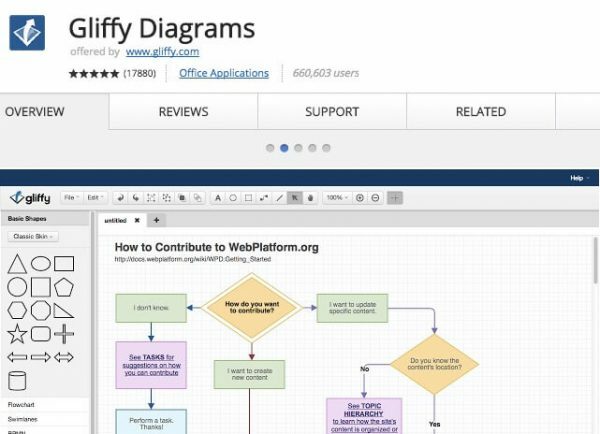 Gliffy Diagrams is the perfect tool for this process. You can also use it to create diagrams that map user experience and site functionality. Enables you to design User Interface (UI) schematics. Enables exporting in JPEG and PNG formats. 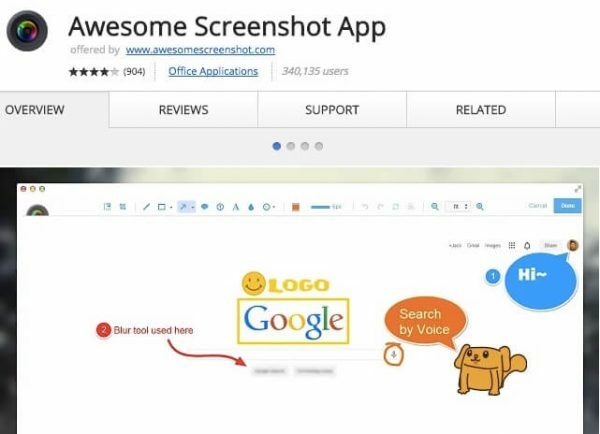 Awesome Screenshot App lets you capture and annotate screenshots from within Chrome, then save these screenshots locally or to Google Drive. If you need to add screenshots to your website, Awesome Screenshot App is an effective solution. Enables annotation with text and a variety of shapes. Working in WordPress, web design, or on any computer-based task means a lot of time staring at a screen. If you’re not careful, all of the time focusing on such a narrow area can harm your vision. 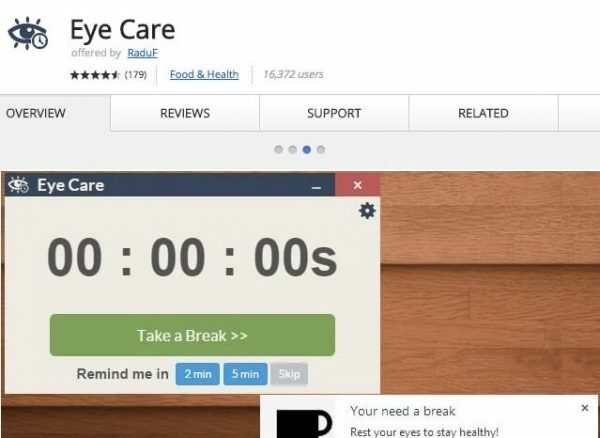 Eye Care is a Chrome App that helps you to combat this problem by reminding you to take a break and rest your eyes periodically. Offers reminders to take a break. Customizable rest and work intervals. 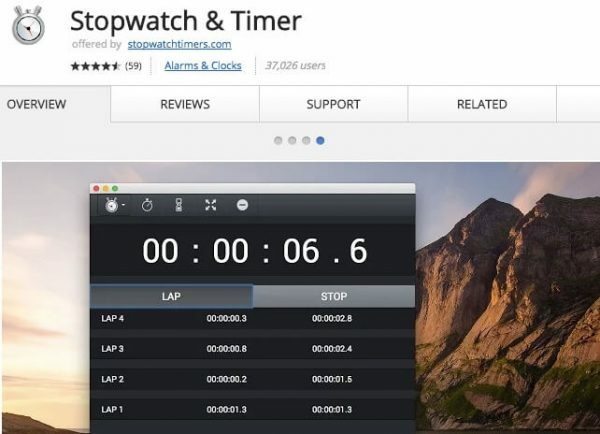 Stopwatch & Timer is a Chrome App that does what it says on the tin. This is ideal for timing a task, without the distraction of using an app on your phone. Includes stopwatch and timer modes. Offers a ‘lap’ feature for the stopwatch. 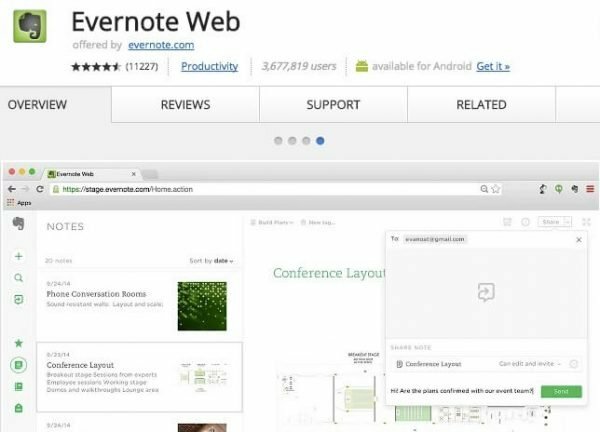 Finally, Evernote Web brings the power of the popular note taking and organization program to Chrome. While it doesn’t have every feature of the desktop app, it’s more than enough for most WordPress users and web designers who want to use Evernote to store ideas and notes. Chrome Apps present an array of exciting solutions to the challenges that web designers and WordPress users face every day. Whether it’s editing video, creating a diagram, or writing code, there’s a Chrome App available to help you complete the task efficiently. It’s easy to feel overwhelmed by the huge number of Chrome Apps out there, but now that you’ve read this post, you should have no trouble choosing the Chrome Apps best suited to your next project. With the right solutions in your toolbox, you’ll be fully prepared to address whatever project comes your way. How do you use any of these Chrome Apps to improve your WordPress or web design workflow? Subscribe to the conversation and let us know in the comments section below! Article thumbnail image by Finevector / shutterstock.com. The “Writer” app link is not working. Thanks for the heads-up on that, Jochen. It appears to have been removed since this post was published. They are very good apps..
Hi John, thank you for sharing the must have Chrome apps for web developers, I would like to add WhatFont, Quick SEO and Lipsum Generator to this list. Great list, several apps I was not aware of and can’t wait to try. Thank you! Many thanks John for sharing this wealth of useful apps of which I only knew about Google Drive… They are invaluable ! Thanks for this post! Lots of useful apps that I will take for a spin! Great article. Hello Grunta. Thank you for letting us know – it appears to have been removed since this post was published. Great list. I’d recommend Toggl over the other timer options, though. I also use Habitica for to-do lists and projects, as it’s free and has waaaay more features than any of the well-known to-do list apps on the market. Screencastify is a great app that allows you to record your browser or desktop, including microphone, tab-only recording, and save the videos in Google Drive. What a great list! Who would have thought all this and then some is all possible on a browser (Chrome). I know 😀 I think this is indicative of the way technology is heading – all cloud based. Quickfire is a port of Brackets for chrome. Packaged chrome apps have been discontinued on every platform except chrome books. I really think this article should be pulled as you’re suggesting people invest in applications that will be inaccessible by 2018. Great list… thanks very much. But what about a mind mapping app. Pity there is not one on your list. Or did you try and not fine one which was good enoug? You’re right – there’s not one included. Do you have a suitable suggestion? Amazing list of Google Chrome apps. I am already using couple of these but many of these are new and sound really effective in their jobs. Going to explore two or three of these right away. Thanks for publishing this post and listing these apps here. Don’t get too hooked on Chrome Apps! What this post doesn’t mention is that Google has announced that Chrome Apps on Windows, Mac and Linux (ie. everything except ChromeOS) will be phased out over the next two years. Awesome list! Thank you for posting it. Great list. I use 90% of those. I would add ColorZilla (for finding color codes on screen), Window Resizer (for testing media queries), and Web Developer (great development kit). ColorZilla, 1Password, Full Page Screen Capture and AdBlock are my apps of choice. There’s a few here I’ll look into though, thanks for the post.